Clth, 9.5 x 12 in. / 400 pgs / 473 color. Edited with text by Mitra Abbaspour, Lee Ann Daffner, Maria Morris Hambourg. Text by Quentin Bajac, Jim Coddington, Constance McCabe, Matthew Witkovsky, et al. OBJECT:PHOTO contains brilliant photographs from the first half of the twentieth century--the most dynamic and radical period in the development of modern photography--but it explores them using a new approach: instead of privileging the content of the images, it shifts the dialogue to the photographic object--the actual, physical thing created by a particular artist using particular techniques at a precise time, surviving into the present with a unique history. 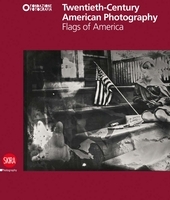 This perspective provides new insight into the singular nature of each work and the density of references that each contains while also acknowledging the cultural importance of photography from the interwar period--as well as the rarity of its best examples. 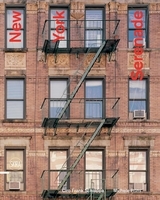 Recognition of this importance informed The Museum of Modern Art’s acquisition, in 2001, of the 341 modernist photographs that now constitute the Thomas Walther Collection, each presented in this volume in special 5 color reproductions and accompanied by an unprecedented degree of detailed information, constituting new standards for the field. 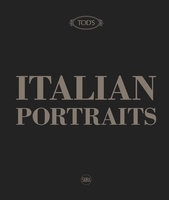 OBJECT:PHOTO represents the culmination of four years of research by the Museum’s Departments of Photography and Conservation and by more than two dozen visiting scholars, demonstrating in its varied voices their remarkable collaborations with the works and with each other. 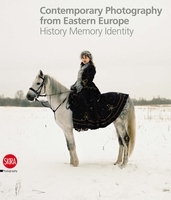 Essays by historians, curators and conservators consider such topics as the political and cultural pressures shaping the formation of the photographic avant-garde in Europe, the reception of modernist photography at the time and in subsequent revivals of interest in it, the intellectual backgrounds that were then generating new histories of photography, the standards and rationale for material analysis of photographs and the physical qualities of the photographs in the Walther collection as evidence of the development of photographic materials during the period. 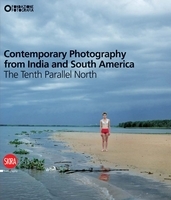 Thematic object-based case studies demonstrate new multidimensional approaches to the photograph as a cultural and artistic object in its own right. Mitra Abbaspour is an art historian and curator, formerly Associate Curator in the Department of Photography at the Museum of Modern Art. Lee Ann Daffner is Conservator of Photographs at The Museum of Modern Art. Maria Morris Hambourg is the founding curator of the Department of Photographs at the Metropolitan Museum of Art. Quentin Bajac is The Joel and Anne Ehrenkranz Chief Curator of Photography at The Museum of Modern Art. Jim Coddington has served as The Agnes Gund Chief Conservator at The Museum of Modern Art since 2002. Constance McCabe is Head of the Photograph Conservation Department at The National Gallery of Art. Matthew S. Witovsky is the Richard and Ellen Sandor Chair and Curator, Department of Photography, at The Art Institute of Chicago. 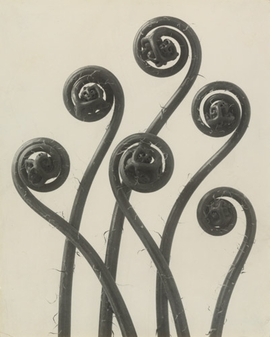 "Adiantum pedatum" (1898) by Karl Blossfeldt is reproduced from Object:Photo. 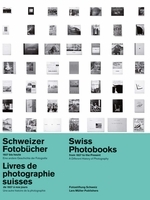 Modern Photographs 1909-1949. 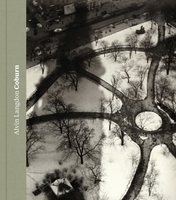 Departing from the conventions of pictorialism, these photographs emphasized sharp focus, straightforward documentation of modern life, and attention to formal qualities through the recognition of the camera as a machanical and techonological tool. 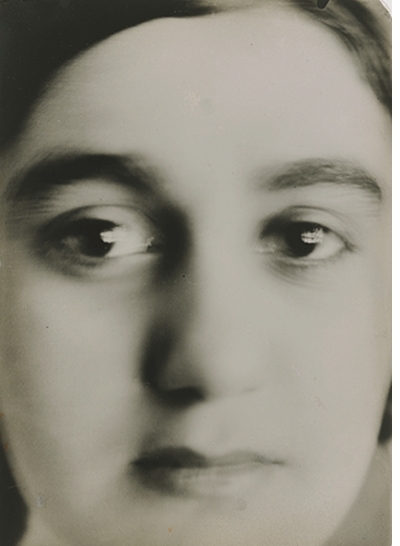 These pieces became a focus of a collaboration obetween a group of international photography scholars and MoMA's departments of Photography and Conservation, and four years later their work has culminated in an expansive exhibition presented in the Edward Steichen Photography Galleries. It's accompanied by a hardcover publication, Object Photo: 1909-1949. 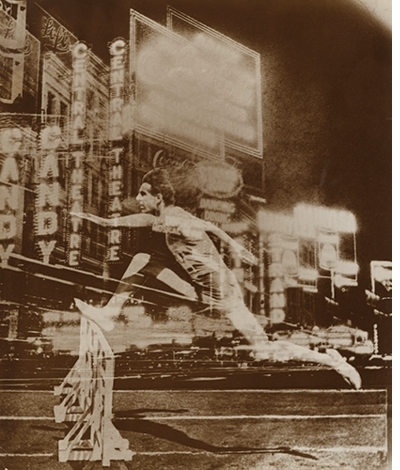 In photography, modern work is a moving target. 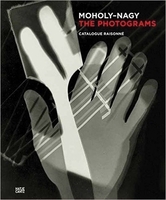 During the first half of the 20th century, photogra?phers experimented with radical new approaches to representation and abstraction to shape modern?ist imagery. 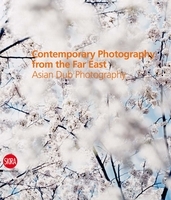 Departing from the conventions of pictorialism, these photographs emphasized sharp focus, straightforward documenta?tion of modern life, and attention to formal qualities through the recognition of the camera as a mechanical and technological tool. In 2001 MoMA acquired more than 300 photographs of this era from the prolific photography collector Thomas Walther, who was born in Berlin and is based in New York City. 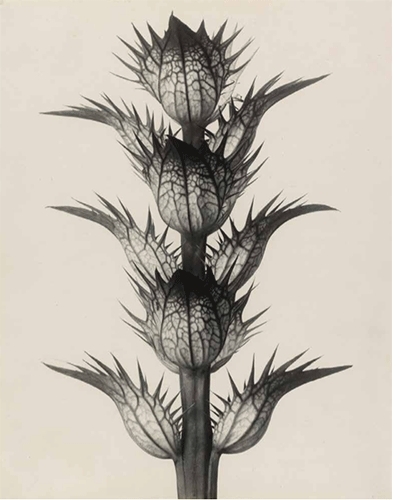 These pieces became the focus of a collaboration between a group of international photography scholars and MoMA’s departments of Photography and Conservation, and four years later their work has culminated in an expansive exhibition presented in the Edward Steichen Photog?raphy Galleries. 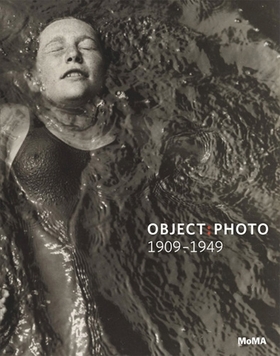 It’s accompanied by a hardcover publication, Object Photo: 1909–1949. Text by Pamela Roberts, Anne Cartier-Bresson. Edited by Olivia María Rubio. 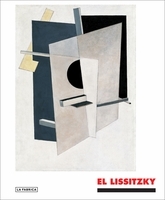 Text by Isabel Tejeda, Valery Dymshits, Victor Margolin. 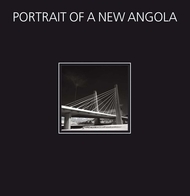 Edited by Gerhard Steidl, Peter Macgill. FORMAT: Clth, 9.5 x 12 in. / 400 pgs / 473 color.